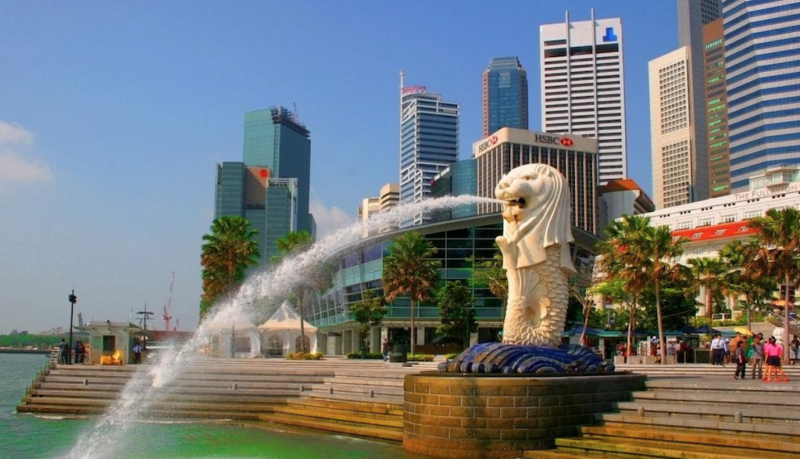 Singapore is the only three city-states in the world — the other two are Monaco and Vatican City. It’s made of one large island and 63 tiny, mostly uninhabited ones. 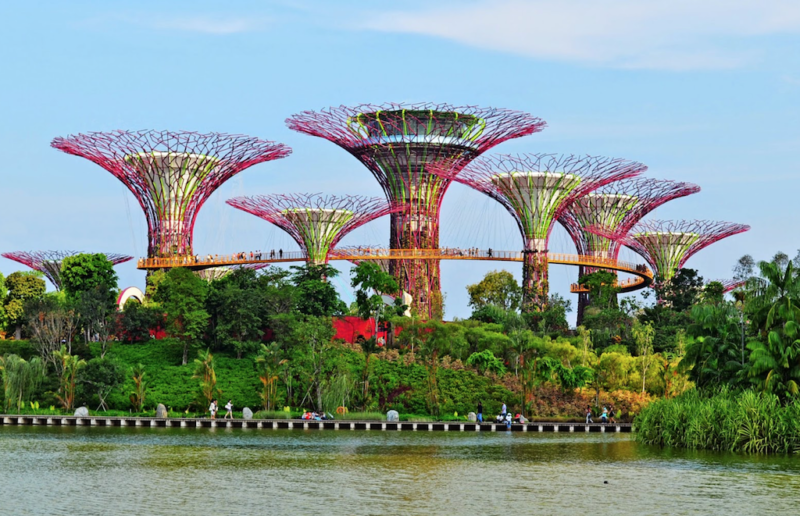 In addition to being immaculately clean, Singapore is also one of the world’s greenest cities. 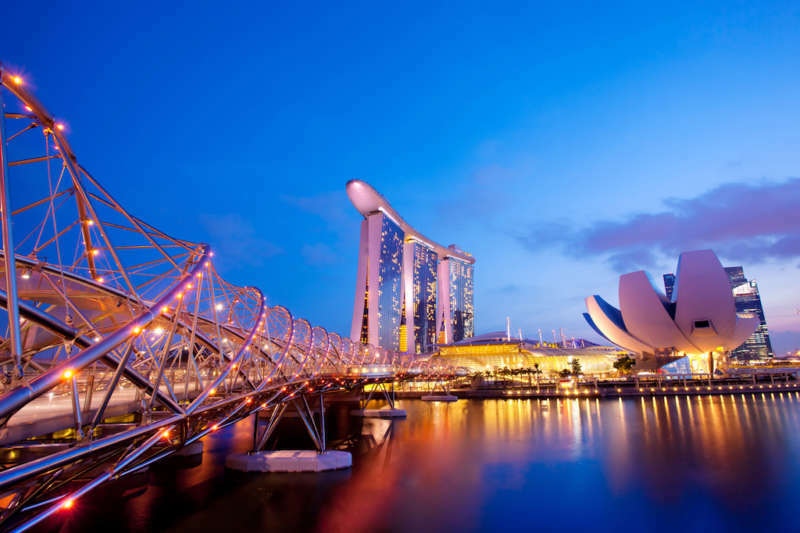 A truly global metropolis, Singapore is diverse in culture and language. Though the national language is Malay, citizens are equally fluent in English and Chinese. Before we begin, a friendly reminder about Singapore’s laws. It’s infamous for its harsh punishments for those who break its strict laws — including such things like no gum-chewing. 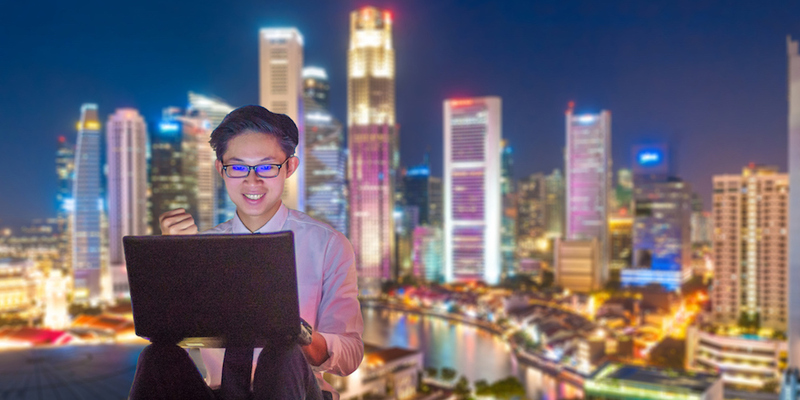 While male homosexual activity is illegal in Singapore, that law is rarely enforced. 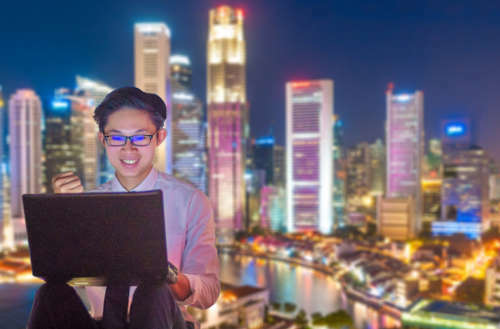 Singaporeans are friendly to gay visitors, but it’s a good idea — as always, but particularly here — to make sure you follow all local laws to ensure a safe, peaceful trip. You don’t want to end up like that guy who acted so obnoxiously, he ended up in a Weird Al song. 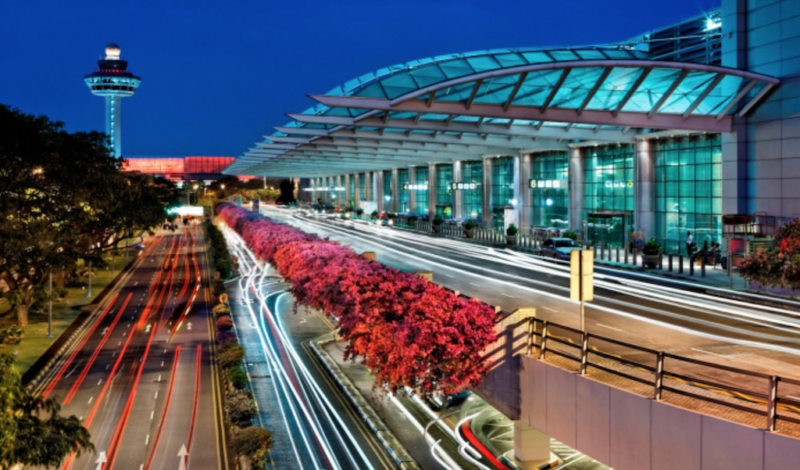 Singapore’s Changi Airport is an attraction of its own. Voted as the “World’s Best Airport” by Skytrax for six consecutive years, Changi is not only the busiest airport in Southeast Asia, it’s one of the most innovative. Passengers can relax as they walk through many of the airport’s floral gardens. Or if they’re on a layover, they can catch a free movie at the entertainment center. And it’s about to get even better — in 2019, the Jewel Changi Airport complex is due to open. The 10-story building will feature a hotel and aviation facilities as well as retail and restaurants. 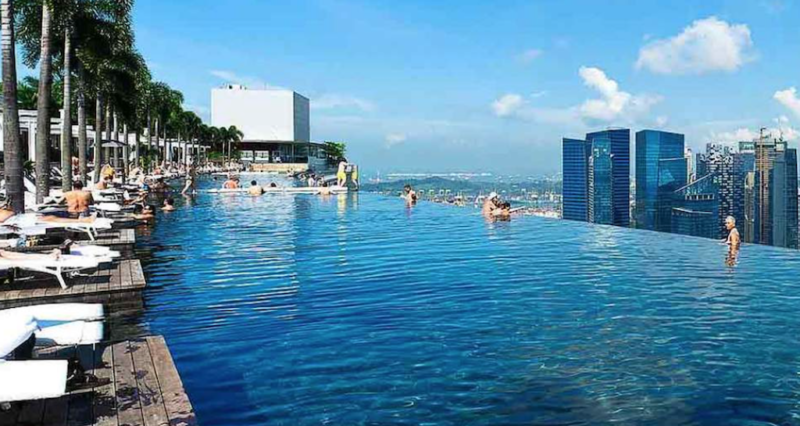 Even if you’re not staying at the Marina Bay Sands Resort, you’ll want to go there to check out the rooftop infinity pool and the amazing view of Singapore. It will take your breath away. The deck is about about three football fields long — it takes 20 minutes to walk from one end to the other. And it’s not just the infinity pool and view — there’s also a restaurant, bar, spa and botanical garden. You can easily spend a whole day — or night — here! Do you like turtles? If so, you’ll want to go to the Live Turtle and Tortoise Museum, a park devoted to everyone’s favorite shelled critters. You can see over 800 different turtles and tortoises, and more than 50 different species. And if you’ve got tortoise-loving friends back home, be sure to hit up their gift shop. 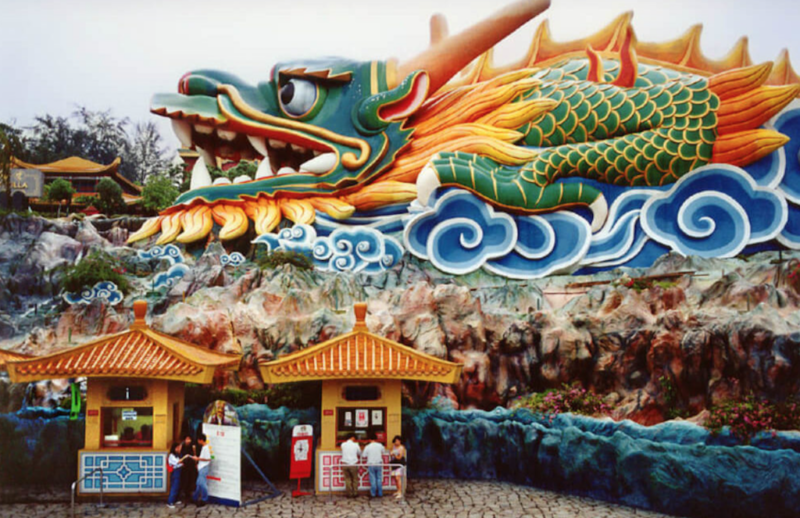 Haw Par Villa, or the Buddhist Amusement Park, is a park featuring statues of traditional Chinese fables and mythology. Walk around and pose for photos with the Monkey King and his posse. And you definitely won’t want to miss the park’s main attraction: Buddhist Hell, based on the Chinese story of the ten courts of Hell. 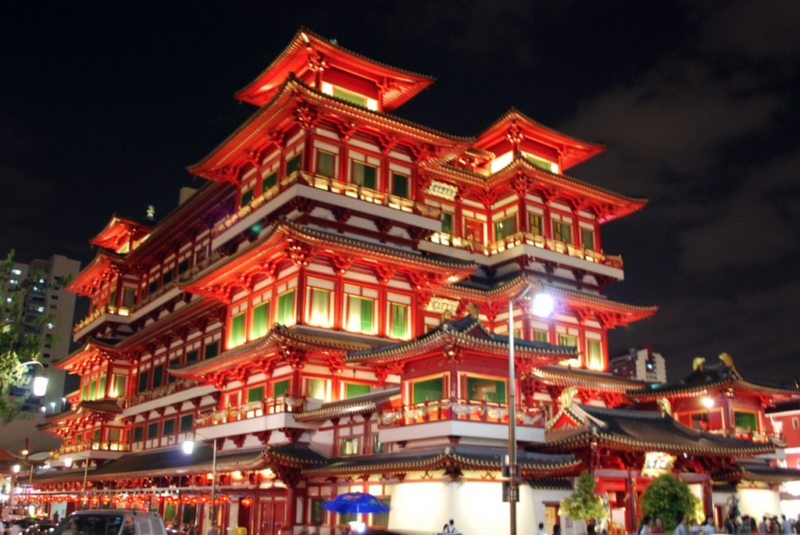 The Buddha Tooth Relic Temple and Museum may have an odd name, but it’s apt. They’re said to have one of the Buddha’s teeth on display. Whether or not you believe that, it’s a stunning example of traditional Chinese architecture, and a great place to find out about the history of Buddhism. Toy collectors will flock to Mint, or the Museum of Toys, downtown. Spend the day checking out over 50,000 toys from 40 countries, spanning most of the 20th century. You don’t have to be a kid to appreciate this massive selection of unique toys. Locals highly recommend Tantric as a must-visit hot spot. Famous for its “Blue Spin” cocktail (try this drink at your risk), visitors will immediately feel at home. While you’re here, check out May Wong’s Cafe, conveniently located upstairs, for an old Hollywood experience. Dorothy’s Bar is a local hangout without all the fuss. If you’re looking for a mellow time, Dorothy’s Bar is where to go. But that doesn’t mean they don’t shake things up with different theme nights like Boys Night Out and Beer Monday! PS Cafe, another gem in Gay Singapore, is the place to go for an excellent dining experience. The drinks, food and decor are all utterly amazing. 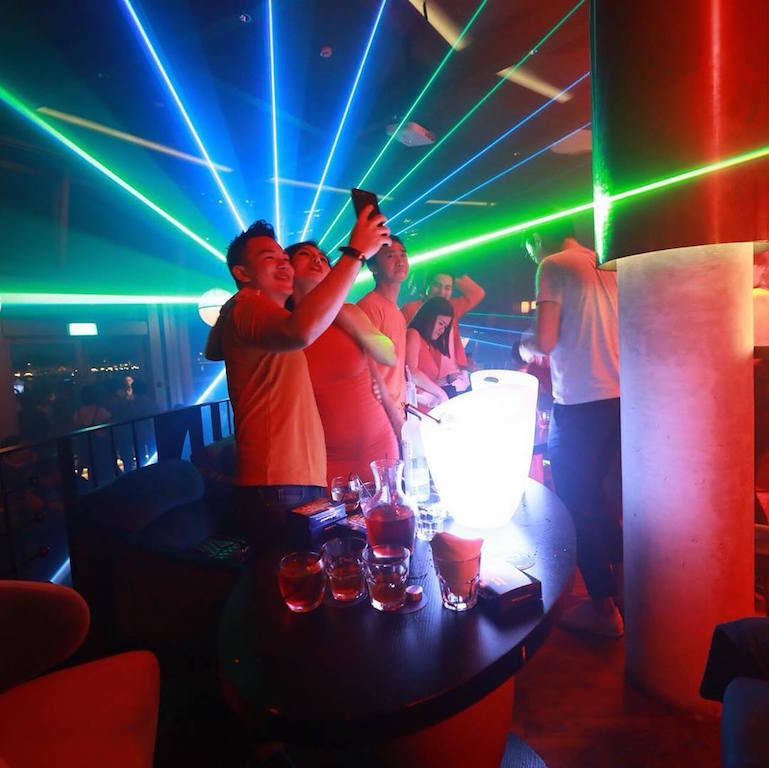 Afterward, if you feel like dancing, Taboo is the hot spot in the city. Go there and let it all hang out! 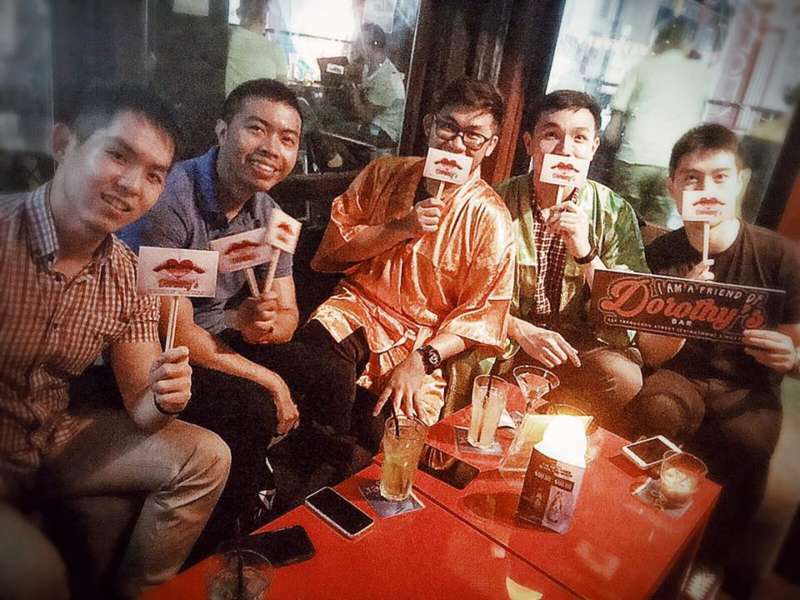 Are you ready for a fun gay Singapore trip? Sound off your comments below.